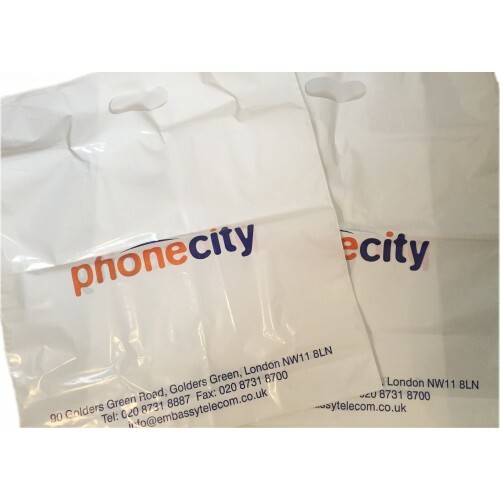 The perfect and economical standard carrier bag that suits most high street stores. Measuring 390 x 457 x 89mm. 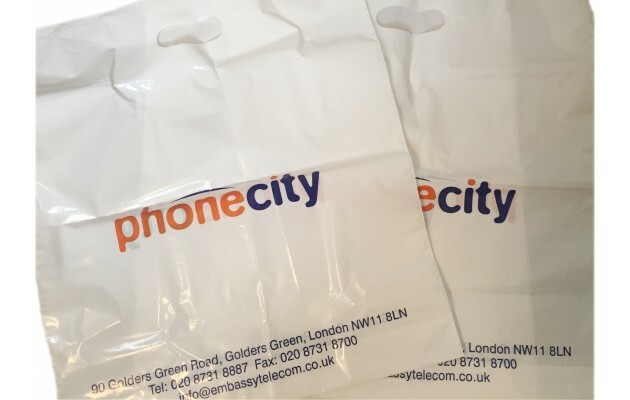 Email us or call us on 020 8863 4411 to discuss any different options you may require. Or click on the price to check out.